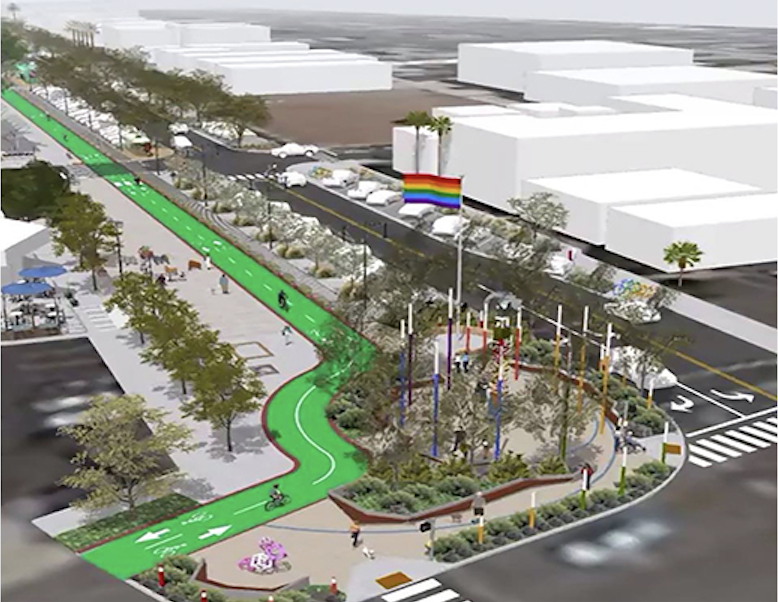 The Normal Street Promenade will be a new public space in Hillcrest along Normal Street between University Avenue and Washington Street and will be the first transit-oriented pedestrian promenade in San Diego. 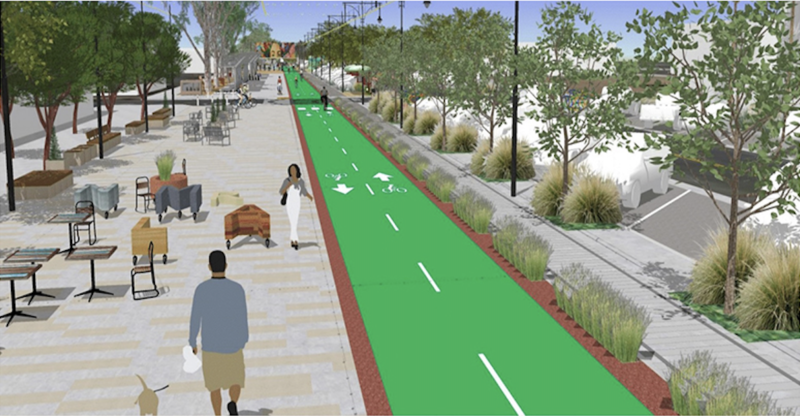 To develop the final concept, the City of San Diego and SANDAG will work with the community through a series of workshops. The conference room at Joyce Beers Community Hall will have different stations showing the bare bones concept and then a visual preference station showing options for lighting, landscaping, etc. Please be sure to join fellow residents and learn more about this upcoming project. More background on our earlier report on the Normal Street Promenade here.